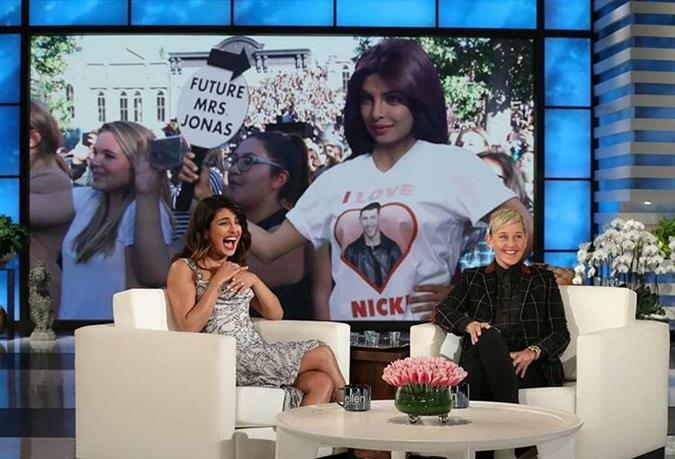 Former Miss World Priyanka Chopra arrived on the famous Ellen Show just hours ago as she talked about her journey with her now-husband Nick Jonas, her new movie ‘Isn’t it Romantic’ and the wedding of her dreams with Ellen DeGeneres. 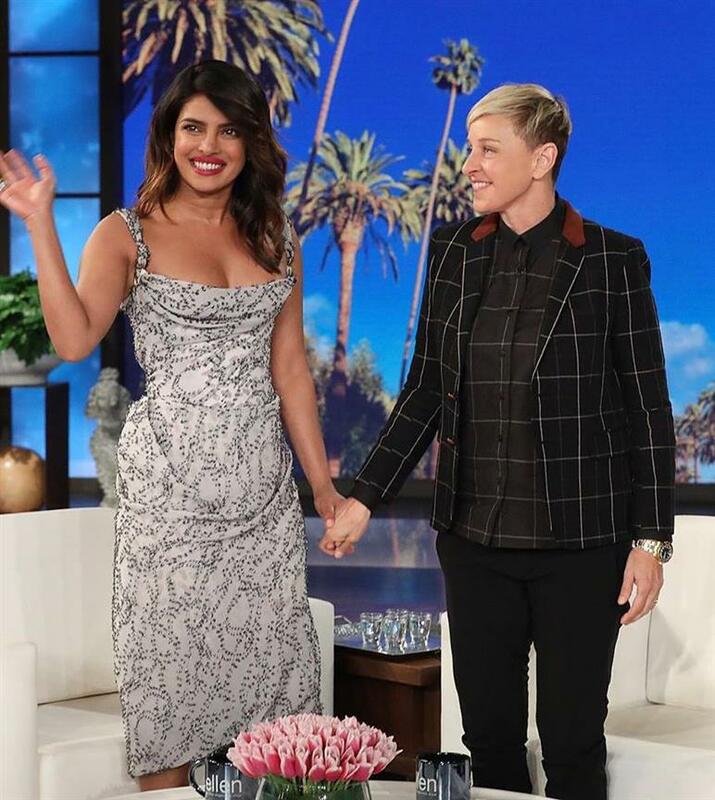 Looking absolutely gorgeous in a Vivienne Westwood dress, Priyanka opened up about how she met Nick and fell head over heels in love with her now husband. 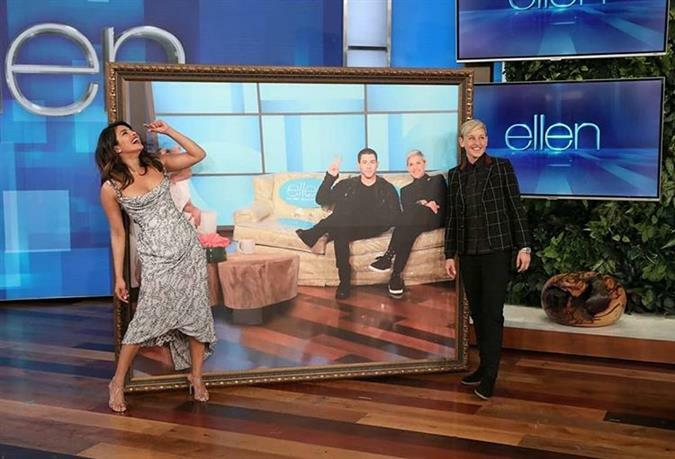 Ellen, though, wouldn’t let her begin the show without their own personal tradition of drinking tequila every time Priyanka does an interview with her. 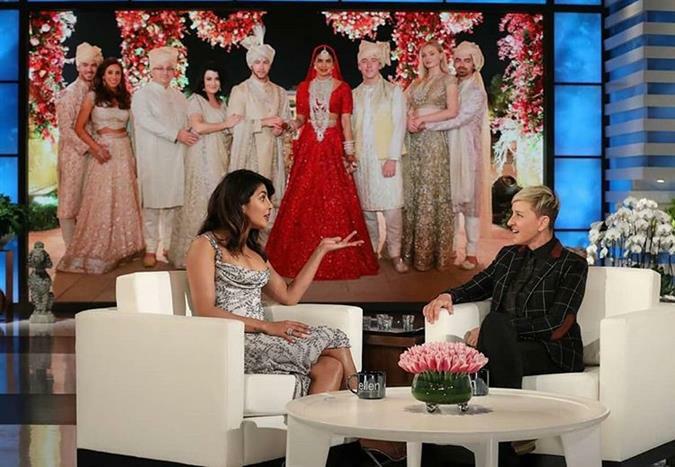 Priyanka Chopra was actually on the show to promote her new movie ‘Isn’t it Romantic’ which also has acclaimed actors like Rebel Wilson and Chris Hemsworth. The former beauty queen has now achieved worldwide success with her successful stint in Hollywood as well.